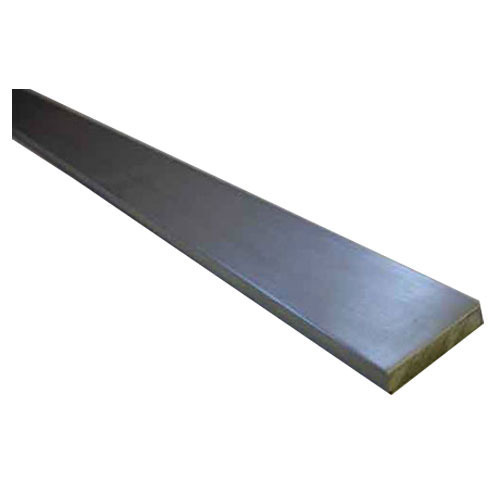 In order to keep pace with never ending demands of clients, our company offers Aluminum Bus Bar. Metals & Metals has marked its presence in industry in the year 1990, as a Sole Proprietorship based firm. The head quarter of our corporation is situated in Secunderabad, Telangana (India). Since establishment, the company is engaged in trading a comprehensive array of Copper Accessories, Brass Accessories, Aluminum Accessories, Metal Plate and many more. These are well tested on various quality parameters. Also, these products are widely known for their strong construction and long life.